Fire prevention at work, a check list for businesses! - Scarsdale Premier Insurance Agency | Advocate Brokerage Corp.
Fire prevention at work, a check list for businesses! Most of the time when we talk about fire prevention, we are thinking about our homes. 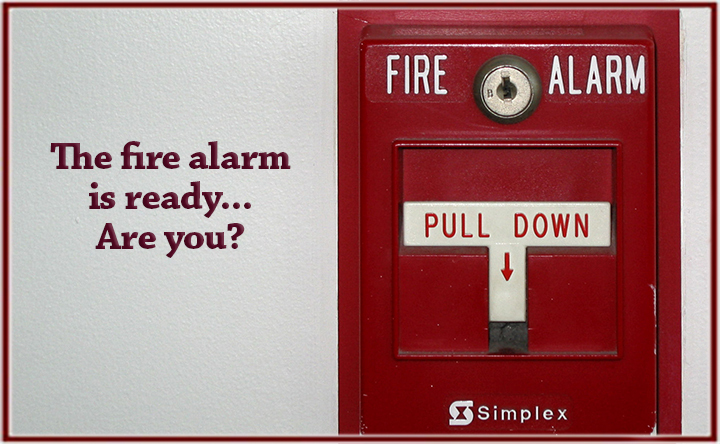 Today we would like to shift the focus and discuss fire prevention for your office! As with anything, proper planning is the key. Below is a check list of fire prevention tips you can apply in your office space. See how many of the items below you have accomplished. How many items did you check off the list? Do you need to set some time aside to put together a more developed workplace fire prevention plan? If you want more information, our friends at Maxons Restoration have some great tips on their website. Check them out!